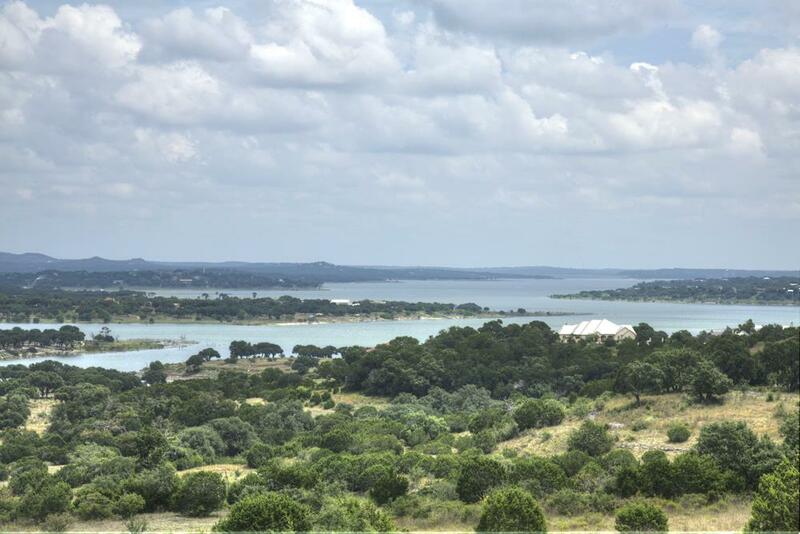 Welcome to Hill Country Heaven at The Settlement at Patriot Ranch. 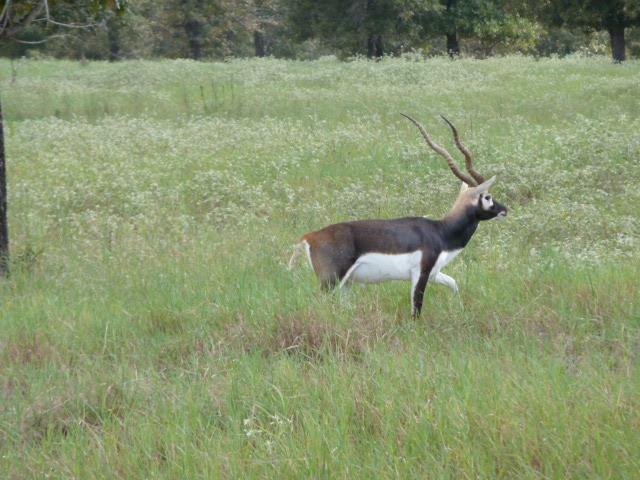 Located 5 miles from Luling, this Ag-Exempt community offers abundant wildlife. 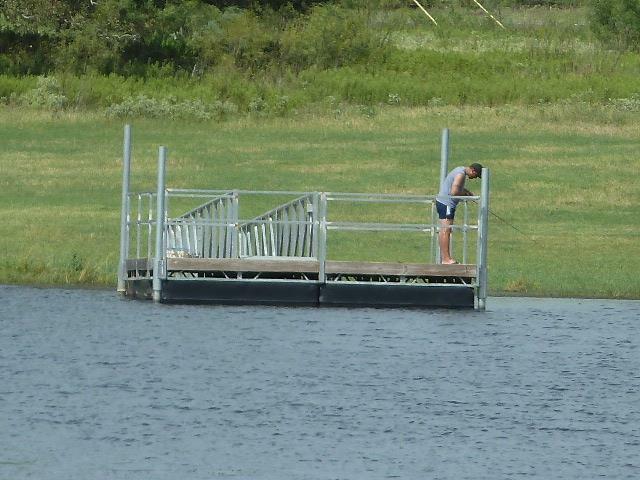 Great horse and cattle property as well as bring your fishing poles and fish out of the catch and release pond. 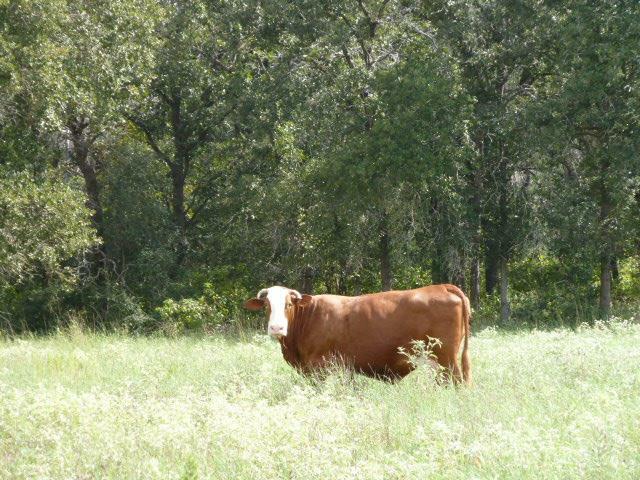 Gated community offering 1-10 acres, all Ag-Exempt, level, great soil, and custom homes.